BEST SELLER! 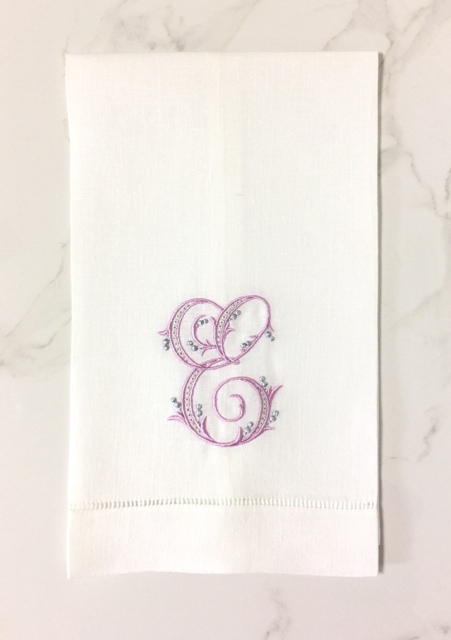 Beautiful monogrammed hemstitch linen guest towel with satin stitch letter outline and intricate embroidered french knot accents. Guest towel pairs & sets arrive in our Signature Gift Box with ribbon. This is a great gift for all occasions!